This green juice is wonderfully refreshing, and packs a punch of nutrients and fiber. Try it early in the morning to start off your day or whip it up as your evening “cocktail” to unwind with. More than once, I have turned to this recipe to ward off sluggishness, headaches, and other various ailments. For best results, refrigerate ingredients before juicing. 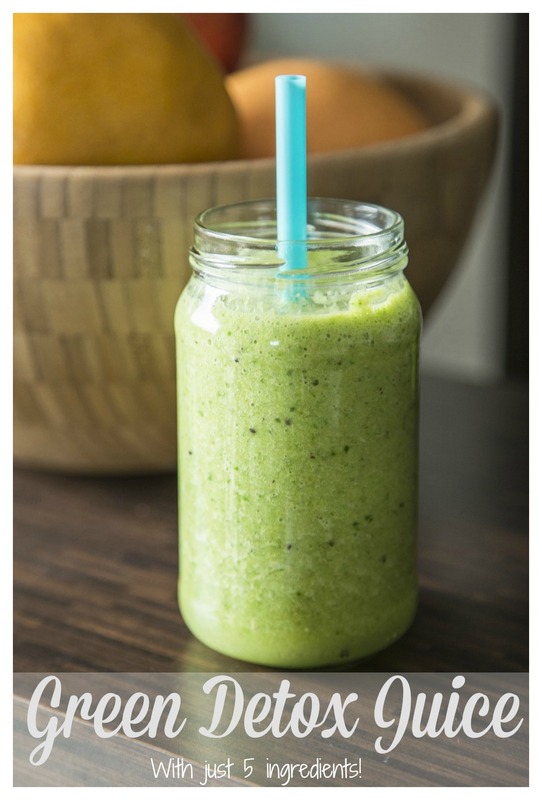 Juice, stir, and serve in a tall, frosty glass for a delicious burst of nutrients!